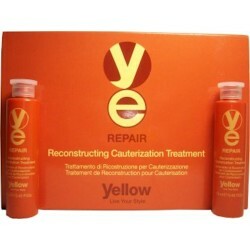 Repair - Just Beauty Products, Inc.
Yellow Repair Reconstructing Cauterization Treatment. Professional thermo-active treatment for seriously damaged and worn-out hair, which requires intense reconstruction. 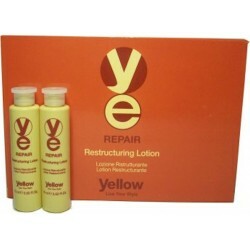 Yellow Repair Restructuring Lotion. 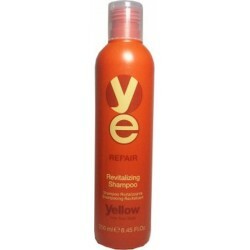 Rinse-out shock treatment to repair very damaged and worn-out hair.